Speed limit signs in Grimsby have been painted over after impatient council workers put them up too soon. The new signs, which impose a 20mph restriction on residential roads, were put up last week following the local authority’s decision to lower the speed limit. 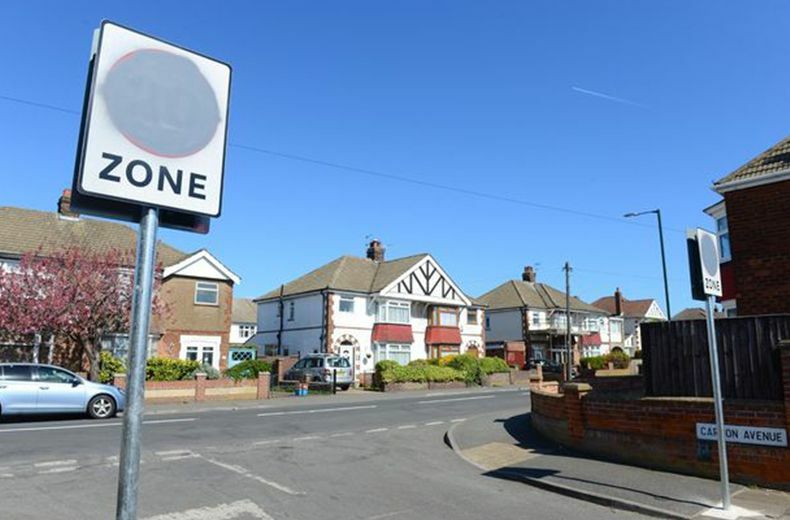 But locals in the North Lincolnshire town were angered after the signs appeared before the council’s public consultation on the changes had even concluded. The consultation, seeking residents’ and business owners’ views on the changes, is due to run until April 17, meaning workers had to hurriedly paint over the erected signs. 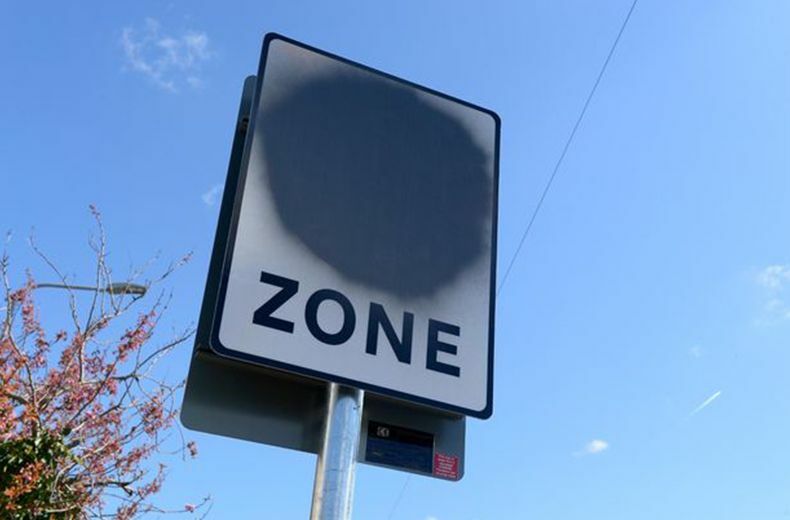 More than 50 speed limit signs put up too early have now been defaced with paint, while council workers also had to remove parking bays that had been prematurely marked out. Local authorities have not yet set a date for the new speed limit to be enforced, as this will depend on the outcome of the consultation period and any objections received. With local elections on May 2nd, it’s likely councillors will have to wait a couple of weeks before starting to assess any objections and deciding whether to go ahead with the scheme. “I watched them putting up the signs. Then they paint the signs while we were open. We just do not know what is going on and it doesn't look like the council know either. 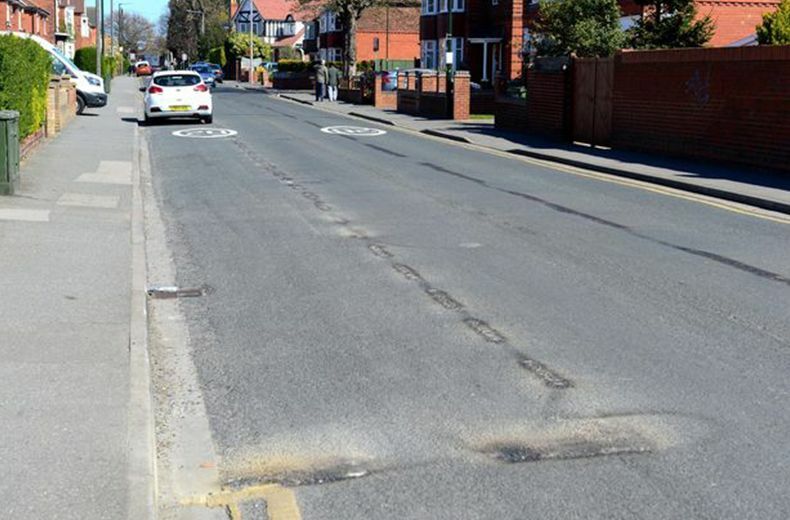 A spokesman for North East Lincolnshire Council said: “Residents and visitors are able to still park on street, in accordance with the waiting restrictions present. “Speed cameras were considered, however they would not be suitable at this location."